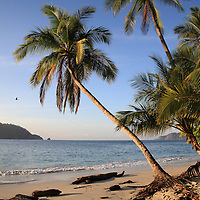 Stock Images of Beaches and Coastline in Costa Rica. Images are displayed in alphabetical order and you can use the search engine (above right) to look for specific images. Click on an image to enlarge, view prices and purchase online via PayPal. Once you place an order through this site you will receive an email shortly afterwards that has a link to download the image(s) for the legally agreed usage. Please don't hesitate to contact Adrian Hepworth if you have any queries. 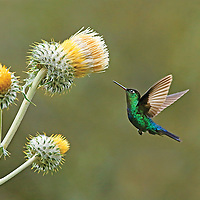 Stock Photos of Birds of Costa Rica. Images are displayed in alphabetical order and you can use the search engine (above right) to look for specific images. Click on an image to enlarge, view prices and purchase online via PayPal. Once you place an order through this site you will receive an email shortly afterwards that has a link to download the image(s) for the legally agreed usage. Please don't hesitate to contact Adrian Hepworth if you have any queries. 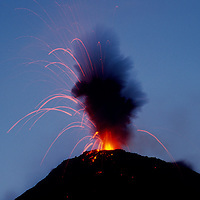 Stock Photographs of Volcanoes and Mountains in Costa Rica. Images are displayed in alphabetical order and you can use the search engine (above right) to look for specific images. Click on an image to enlarge, view prices and purchase online via PayPal. Once you place an order through this site you will receive an email shortly afterwards that has a link to download the image(s) for the legally agreed usage. Please don't hesitate to contact Adrian Hepworth if you have any queries. 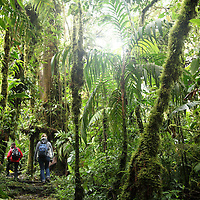 Stock Images of Tourism and Culture in Costa Rica. Images are displayed in alphabetical order and you can use the search engine (above right) to look for specific images. Click on an image to enlarge, view prices and purchase online via PayPal. Once you place an order through this site you will receive an email shortly afterwards that has a link to download the image(s) for the legally agreed usage. Please don't hesitate to contact Adrian Hepworth if you have any queries. 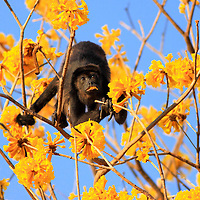 Stock Photos of Mammals of Costa Rica. Images are displayed in alphabetical order and you can use the search engine (above right) to look for specific images. Click on an image to enlarge, view prices and purchase online via PayPal. Once you place an order through this site you will receive an email shortly afterwards that has a link to download the image(s) for the legally agreed usage. Please don't hesitate to contact Adrian Hepworth if you have any queries. 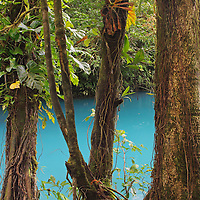 Stock Photographs of Forests, Rivers and Waterfalls in Costa Rica. Images are displayed in alphabetical order and you can use the search engine (above right) to look for specific images. Click on an image to enlarge, view prices and purchase online via PayPal. Once you place an order through this site you will receive an email shortly afterwards that has a link to download the image(s) for the legally agreed usage. Please don't hesitate to contact Adrian Hepworth if you have any queries. 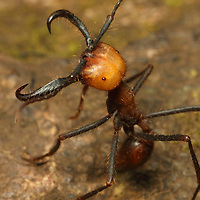 Stock Images of Invertebrates, including insects, spiders and crabs, of Costa Rica. 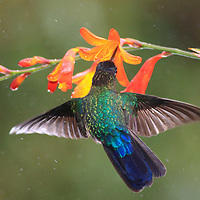 Images are displayed in alphabetical order and you can use the search engine (above right) to look for specific images. Click on an image to enlarge, view prices and purchase online via PayPal. Once you place an order through this site you will receive an email shortly afterwards that has a link to download the image(s) for the legally agreed usage. Please don't hesitate to contact Adrian Hepworth if you have any queries. 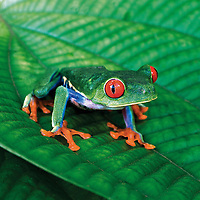 Stock Photos of Frogs and Fish of Costa Rica. Images are displayed in alphabetical order and you can use the search engine (above right) to look for specific images. Click on an image to enlarge, view prices and purchase online via PayPal. Once you place an order through this site you will receive an email shortly afterwards that has a link to download the image(s) for the legally agreed usage. Please don't hesitate to contact Adrian Hepworth if you have any queries. 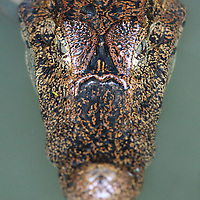 Stock Photographs of Reptiles of Costa Rica. Images are displayed in alphabetical order and you can use the search engine (above right) to look for specific images. Click on an image to enlarge, view prices and purchase online via PayPal. Once you place an order through this site you will receive an email shortly afterwards that has a link to download the image(s) for the legally agreed usage. Please don't hesitate to contact Adrian Hepworth if you have any queries. 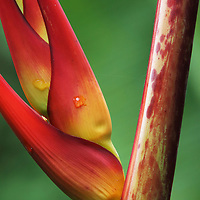 Stock Images of Plants and Flowers of Costa Rica. Images are displayed in alphabetical order and you can use the search engine (above right) to look for specific images. Click on an image to enlarge, view prices and purchase online via PayPal. Once you place an order through this site you will receive an email shortly afterwards that has a link to download the image(s) for the legally agreed usage. Please don't hesitate to contact Adrian Hepworth if you have any queries.